All cases are monitored on an ongoing basis by the team through daily consultations in the information systems of public and private bodies. The office is divided internally by specialty areas, in which our clients and partners are assisted by professionals committed and dedicated to understand what your business and what are their problems and possible solutions. 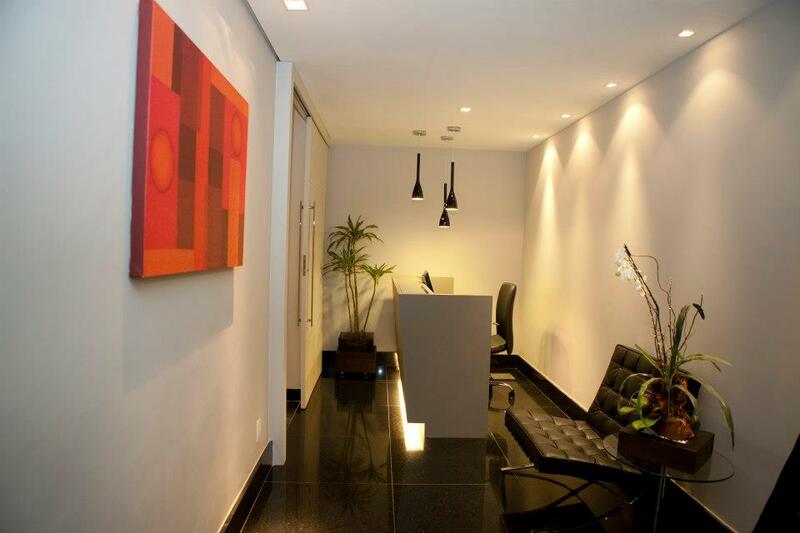 The units are strategically located within each urban center, facilitating the access of clients and partners. The facilities were built using cutting-edge technological resources, to provide higher quality customer service. The office staff has different technical skills, and is constantly being updated by academic development. Our professionals are always perfecting their skills, combining the technical and professional experience and strategic business world. Each case is reviewed by one or more professional, who are guided by the search for solutions tailored to the type of business that the customer intends to develop. Customers are advised proactively about the progress of their case through regular meetings with staff and constant contacts with all media. The Law Office Matheus Bonaccorsi | advocacia e consultoria empresarial aims to provide personalized legal services to its customers and partners. With the approach of legal and business issues inserted into the modern concept of “singular project”, our legal services are exactly suited to the realities and needs of each client. This particular view of “personal office” allows us to do our work with dedication and attention necessary to help our clients achieve their goals, regardless of the size of your company or your field of expertise.